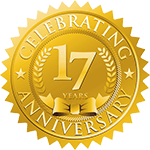 Case closing can vary from small hand held tapers to fully automatic case sealing depending upon your needs. 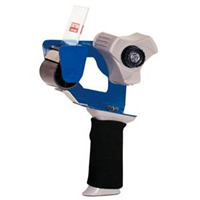 Case closers come with both top and bottom tape heads and save on man power and over usage of tape. 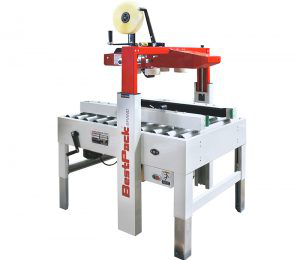 If you are running various sizes of cartons then you would need a random machine in which the tape head senses the size of the carton and adjust accordingly. 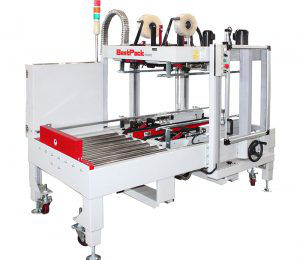 If you run a standard carton then you can use a less expensive uniformed case sealer. 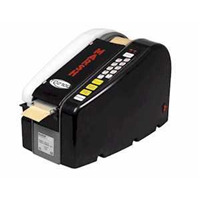 IP offers a full range of tape dispensers from water activated semi automatic to hand held carton sealing tape dispensers. 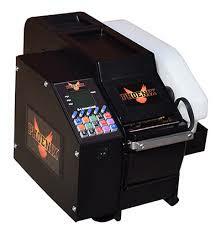 If you need 1 to 100 tape dispensers we can help you.